Ferries leave from the Jack Layton Ferry Terminal, located at the foot of Bay Street at Queens Quay. The ferries are now operating on the spring schedule. The Summer schedule will start on May 15. View all schedules. Online tickets can be used until December 31 of the year purchased. Tickets purchased in December can be used within one month of the time purchased. You can buy tickets at the Jack Layton Ferry Terminal. Please note: Buying advance tickets, either online or in-person, doesn’t guarantee priority boarding on any Ferry. No re-entry is permitted with advanced tickets. Having issues with buying a ticket? Check out our troubleshooting guide. Includes return trip. No refunds. A discount of 10% is applied to the purchase of 10 or more prepaid passenger tickets when purchased online and/or at the ferry docks. Monthly passes can only be bought at the Ferry Docks ticket booths. All ferries go to and from Ward’s Island only. Please plan ahead to know your return boat schedule. There are no washrooms on the boat. There are no food options. Water is available at the public washrooms. It’s definitely cooler on the Islands and there is no heated shelter. Dress appropriately. Gloves, a hat and multiple layers are recommended. There is no shelter available during the winter. 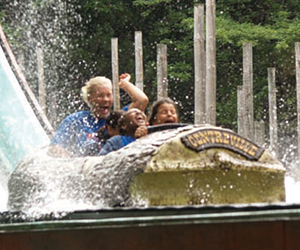 With over 30 rides and attractions and more than 14 food outlets, there’s something for everyone at Centreville. The garden is a hands-on learning environment that combines interactive features with recreational programming for children. 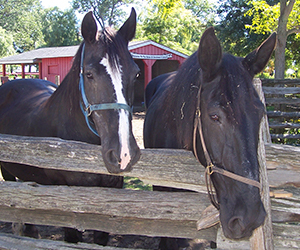 Meet ponies, rabbits, sheep, chickens, and other barnyard creatures at this free hobby and petting farm. 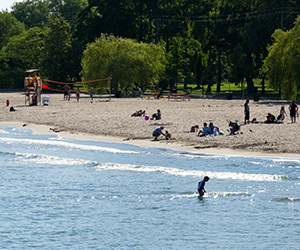 Out of Toronto’s 11 swimming beaches, four are located on Toronto Island Park. Hanlan’s Point Park beach is the only City-owned beach with a clothing-optional area. See our listing of wading pools and splash pads, too! 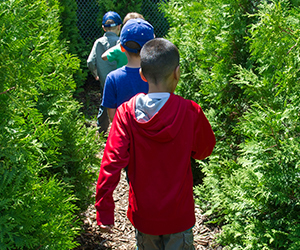 This beautiful hedge maze on Centre Island park has 1,200 cedars planted in a winding design that recreates the original Toronto Island maze, a landmark built in 1967 to honour Canada’s centennial year. Each Toronto Island camp will include nature and environmental studies, crafts, tram rides, the high ropes course, fishing and swimming. Learn more about camps. 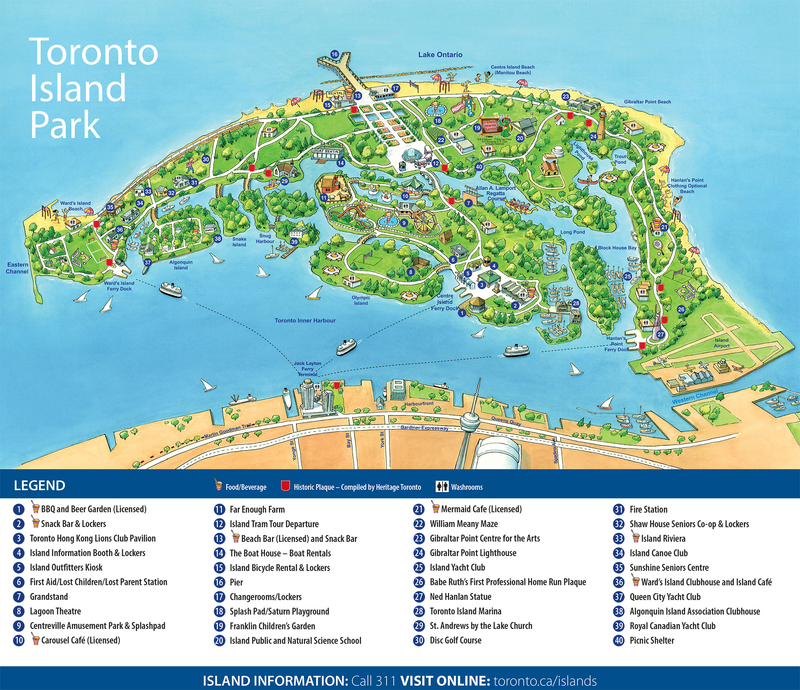 The Toronto Island Park Map, showing amenities. 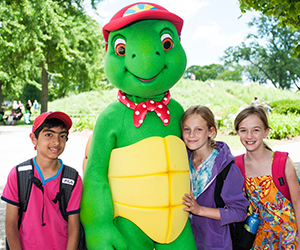 There’s so much to do on Toronto Island Park. Have a picnic, catch a fish, rent a bicycle, play frisbee golf and more! View our amenities map to find what you’re looking for! Learn more about the privately operated Bed & Breakfasts on the Toronto Island Community website. 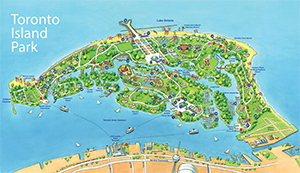 Although there is no overnight camping allowed on Toronto Island Park, non-profit kid’s groups like Girl Guides or Boy Scouts can obtain a one-time permit for Snake Island. On Ward’s Island, visit the Rectory Café and The Island Café. 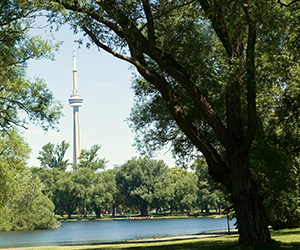 Centre Island offers the Carousel Café, Toronto Island BBQ & Beer Co., and Centreville’s many food outlets! If you’re on the go, stop by the snack shop or beach bar. See Useful Information to learn about catering and more. There’s no better way to explore the islands! Rent a boat from the Toronto Island Boat House, or bring your own. Don’t miss the Allan A. Lamport Regatta Course on Long Pond! One of the best ways to explore the shorelines and canals is by human-powered boats, which visitors can rent from The Boat House. Note: We only accept Credit and Debit cards for payment. Tax included. June 1 to September 2, daily 11 a.m. to 7 p.m.
September 7 to September 29, weekends only 11 a.m. to 6 p.m.
June 1 to September 2, weekdays 12 p.m. to 6 p.m. and weekends 12 p.m to 7 p.m.
September 7 to September 29, weekends only 12 p.m. to 6 p.m. If you’re planning to host a gathering of 25 or more people, you need to book the area. This booking will give reserve the picnic area. Otherwise, picnic spaces are first-come, first-serve. See a list of all facilities, like number of water fountains and washrooms, for Hanlan’s Point, Centre Island and Ward’s Island.